To deliver technically advanced, fit-for-purpose, next generation oilfield solutions we ensure we invest in the right resources. Our people and their skills are integral to our success and we are proud of our outstanding team and their depth of knowledge which has been garnered over many years. 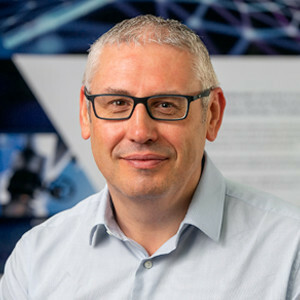 Playing a lead role in product design and technology R&D, Derrick liaises closely with our engineering team and supply chain to ensure products are delivered to the highest quality and value. Derrick joined Pragma in May 2018 from Weatherford International where he worked as Senior Design Engineer on a range of technologies. 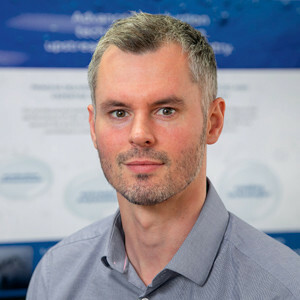 He joined Petrowell (acquired by Weatherford) in 2009 and developed his career with the company over nine years after starting his oil and gas career with Hydrasun as a Mechanical Engineer. Derrick holds an MSc in Mechanical Design Engineering. 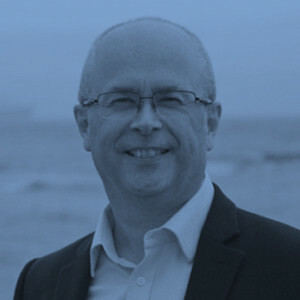 Oilfield services sector specialist, Stuart has almost thirty years of experience in the widest range of roles from small technology start-ups to senior executive and non-executive positions in large public companies. Previous industry experience includes BP Exploration, Expro International, Petroline Wellsystems and Weatherford International. Non-executive director roles include Aker Solutions, ASA and Zilift. Stuart is CEO of FrontRow Energy Technology Group which includes Pragma, Well-Centric, Well-Sense and ClearWELL. As the principal client contact for all technology development projects at Pragma, Sascha is focused on delivering a quality customer service. is backed by strong technical know-how and operational field experience. 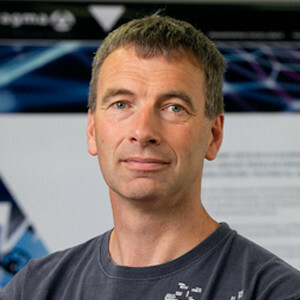 Prior to joining Pragma, Sascha worked as a wireline field engineer performing well logging and intervention operations primarily in the UK, Norwegian and Dutch sectors of the North Sea, as well as onshore in Canada and the Middle East. He has furthered his career through Baker Hughes, EV Offshore and latterly Altus Intervention. Sascha has a broad skill set in cased hole and open hole operations, from well drilling through to abandonment, across the spectrum of e-line, slickline and coil tubing deployment. He also has a keen drive to continue developing his knowledge particularly in design, innovation and integration of data acquisition, viewing this as critical for the future of the oil and gas industry. He is due to complete an MSc in Oil and Gas Innovation at the University of Aberdeen this year and holds a BSc (Hons) Chemistry also from the University of Aberdeen. Working as a key member of the technology team, Jason is responsible for product design, development, testing and commercialisation. 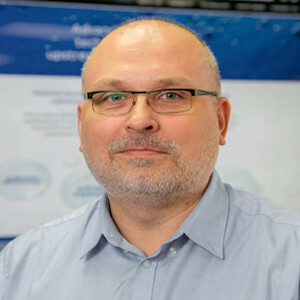 He joined the company in April 2019 and is principally involved in the development of Pragma’s M-Bubble range. Former positions included seven years as Senior Design Engineer at Weatherford and four years at Petrowell after graduating with a BEng (Hons) in Mechanical and Offshore Engineering. 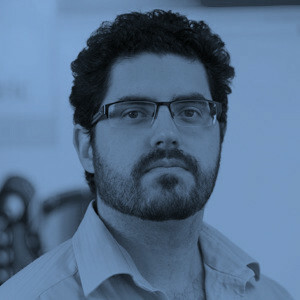 Matt joined Pragma at its inception in early 2018 and has a dual role as Technology/Engineering Manager for both Pragma and sister company Well-Centric, which he joined in 2014. He is responsible for leading the engineering department, directs all design and product development and oversees the engineered solutions provided to clients. 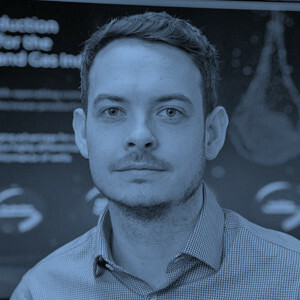 Matt has a broad engineering background having worked on a range of products from scientific equipment detecting evidence of banned nuclear testing to advanced frack and gravel pack tools and bespoke xmas tree, wellhead and well abandonment equipment. Having trained with KPMG and qualified as a CA in 1993, Neil moved into industry in 1996 and worked with The Miller Group. Following a brief role in Care Homes at Four Seasons Healthcare plc, Neil spent 12 years as the Group Finance Director of Kilmartin Property Group – a billion pound property developer based in Edinburgh. His role included a variety of corporate structuring, tax planning, sales and acquisitions and a range of bank financing deals. In 2010, he became the COO of a super yacht designer based in London and the FD of a luxury hotel in St Barths. Neil is now the CFO of a number of oil and gas businesses within and associated with the FrontRow Group. 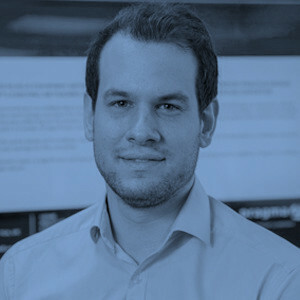 Patrick joined Pragma in May 2018 and works as part of the technology team on product design and development. His career has seen him progress within a number of Aberdeen based oil and gas technology businesses including Plexus Ocean Systems, Petrowell, Isle Tools and more recently Probe Inc as a Mechanical Design Engineer for cased hole logging and reservoir monitoring tools. Patrick holds a BEng in Mechanical and Offshore Engineering from RGU. Dan has specialised in the design of downhole tools for over twenty years and is widely regarded as one of the industry’s most influential innovators. He possesses over fifty granted patents and has won numerous awards and industry accolades including the World Oil Awards ‘Best Completion Technology’ on two separate occasions and the SPE Offshore Achievements Awards ‘Significant Contributor’ Award. After gaining a first class honours degree in Mechanical Engineering, Dan started out in subsea acoustic design for Helle Engineering/ Nautronix. He then moved to Petroleum Engineering Services (PES) where he directed a world-class team designing intelligent wells. After PES was acquired by Halliburton, Dan jointly established Petrowell where an inspiring company ethos resulted in pioneering solutions and the company being attained by Weatherford. In 2014 Dan jointly established Well-Sense Technology and now splits his time as Technology Director between Well-Sense and Pragma. Also CEO of sister company Well-Centric, Gary joined the FrontRow Group in September 2017. He was instrumental in identifying the opportunity that Pragma could offer to the oil and gas production market and the complementary fit within the Group as a whole. 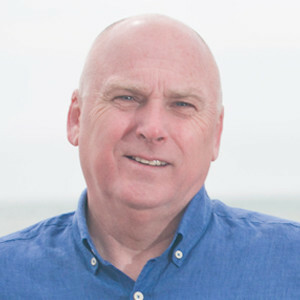 Gary’s breadth of knowledge has been gained through a variety of technical, commercial and operational management roles in drilling, subsea, production and completions. 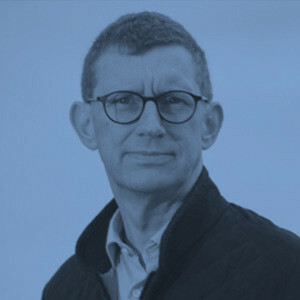 Previously, Gary spent eight years at Tendeka, where he served as Chief Executive Officer, growing the business through organic technology development and acquiring and commercialising five venture capital backed early stage technology companies. Prior to Tendeka, Gary spent eleven years at Weatherford International, latterly as Group Vice President of their Well Screen Technologies business, having previously worked with Petroline, NOV and Kvaerner FSSL. A recognised entrepreneur, Colin is an industry executive with over thirty five yearsoilfield services experience. He is a sales, marketing and technology focused individual who has been instrumental in creating businesses such as PES and Petrowell. A key member of FrontRow, Colin is highly active in the strategic development of the business. His early industry experience was gained at Baker Hughes, Halliburton and Weatherford International. Rachel is responsible for business and project administration, supporting the multiple departments within Pragma. She has worked within the oil and gas industry for a number of years, having mainly specialised in HSEQ and operations. 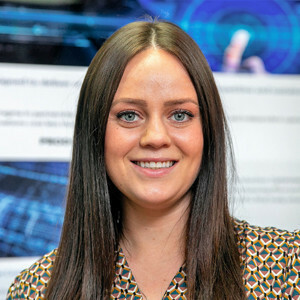 Having progressed her career through Balmoral Offshore Engineering, KCI, CAN Offshore and ICR Integrity, Rachel has a solid background in operational processes, project management and internal and external reporting. She holds a number of HSEQ qualifications and associated competencies and is a valuable asset to the team.